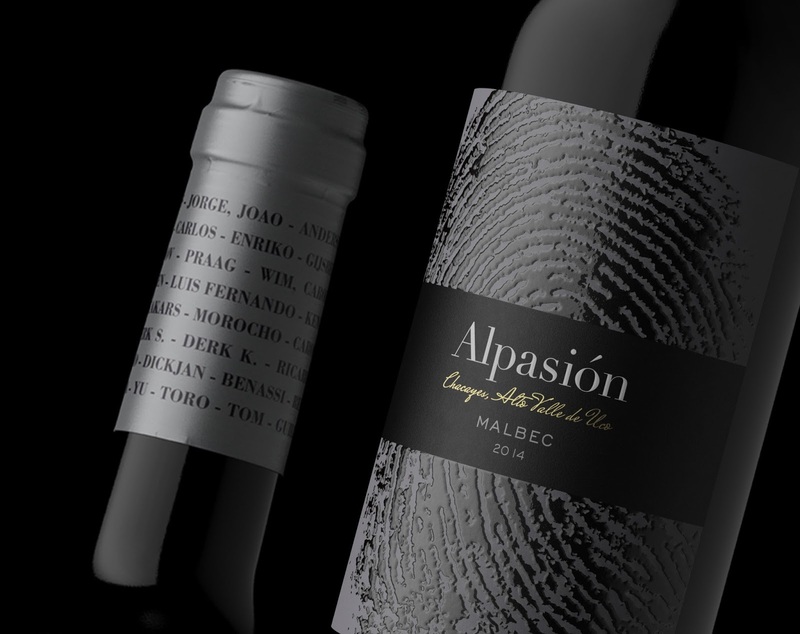 The packaging of the varietal line without oak, which is the purest expression of terroir. 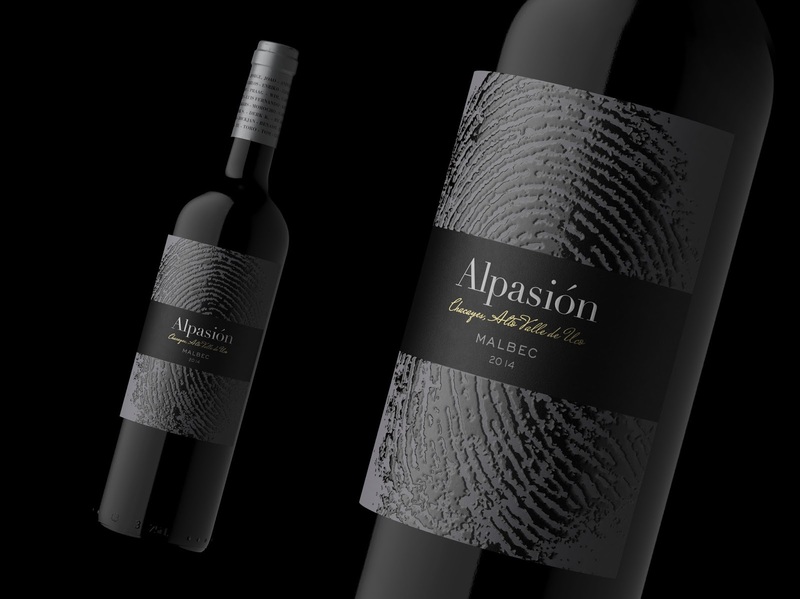 It represents the "identity" of the people behind this project, who are all wine lovers who one day decided to make a dream come true by making emblematic wines. 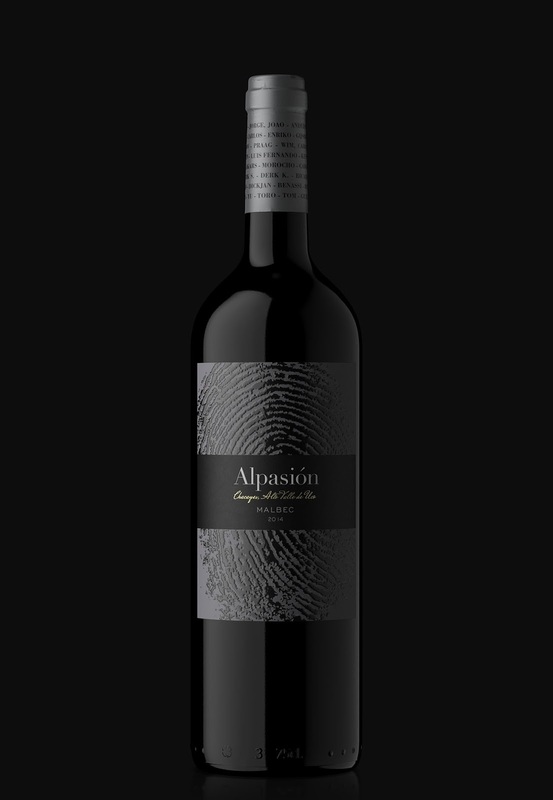 The label presents the fingerprint "fingerprints" and the names written by all owners surrounding the capsule. The aim of the design was to convey graphically that it is a very personal and practical project, a group effort driven by passion and quality.